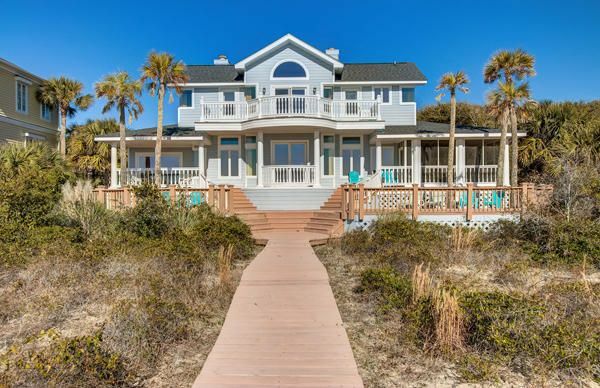 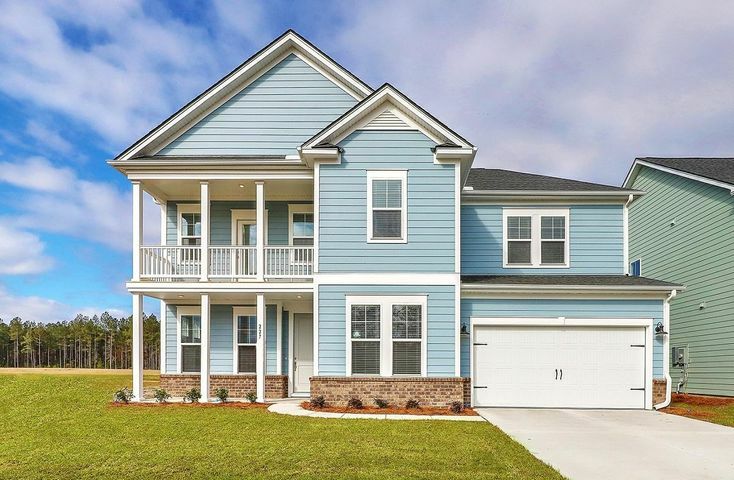 Twenty five miles north of Charleston, SC is the residential/commercial development that, in 2013, was ranked as the 24th top selling master planned community in the Unites States. 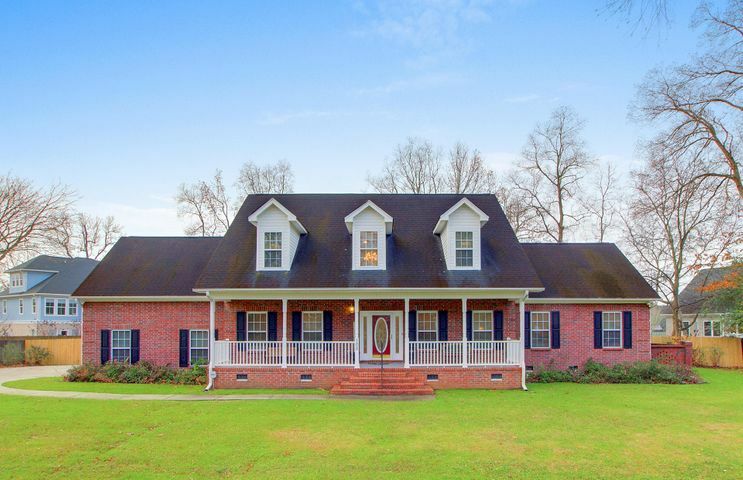 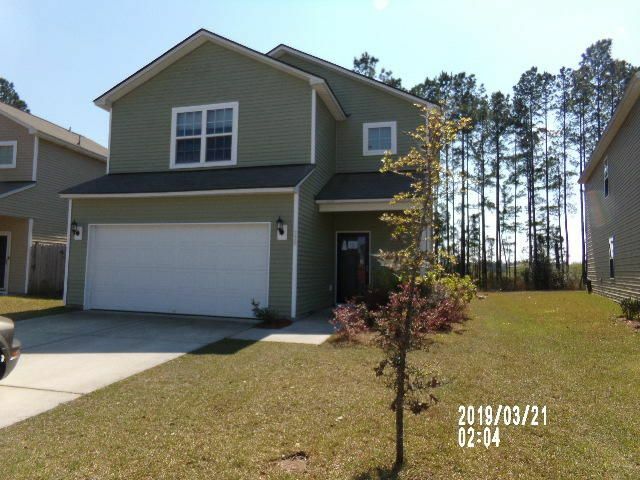 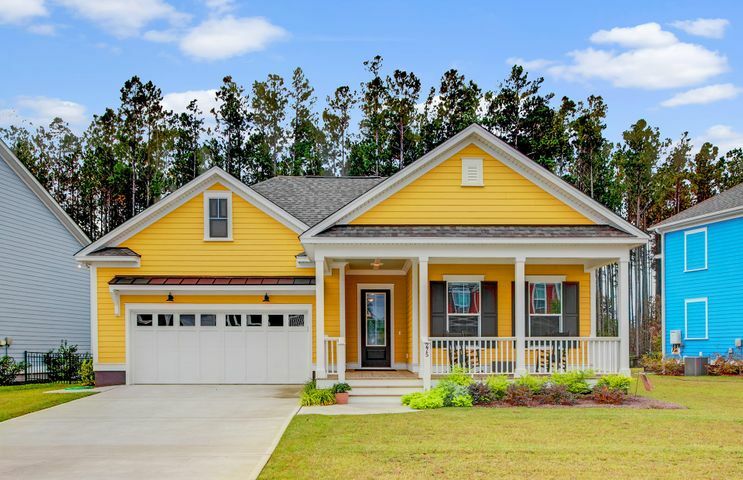 A planned community of over 4,300 acre, Cane Bay Plantation is designed to be a place where homes, schools, shopping, services and recreation are all conveniently located within the same expanded development. 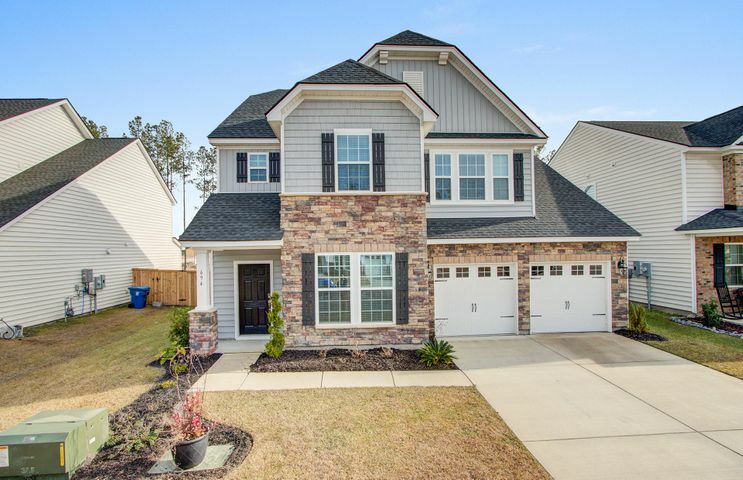 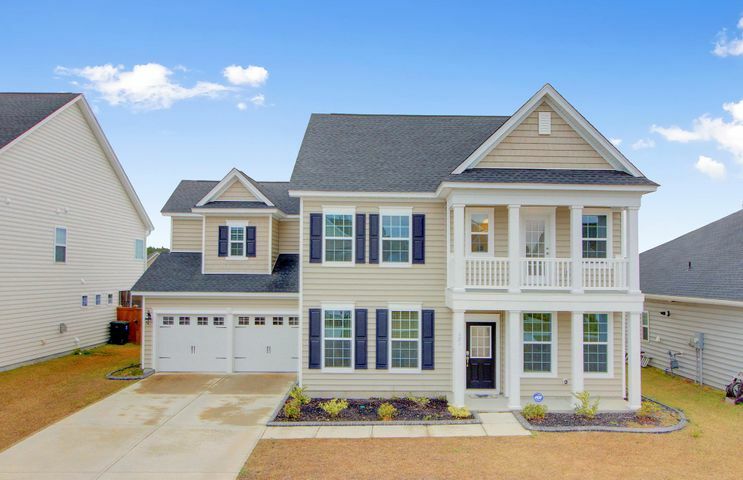 With seven established neighborhoods and more to come, there is a home for every family’s preference and needs in Cane Bay. 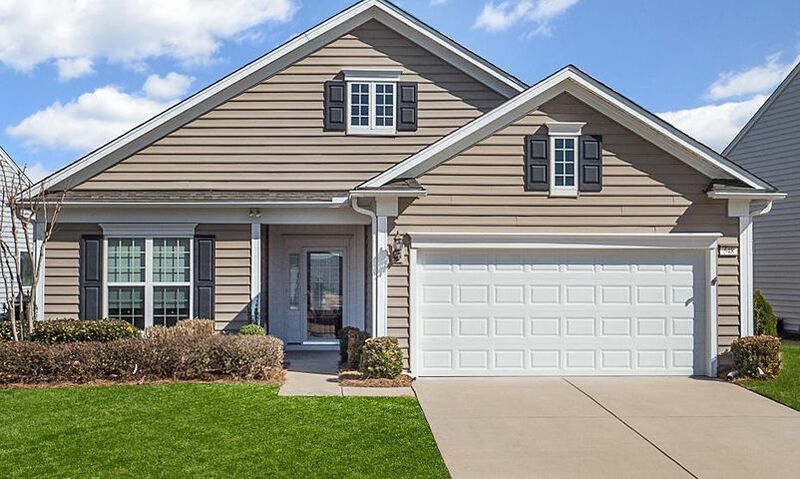 Visit soon and you are sure to find the home of your dreams. 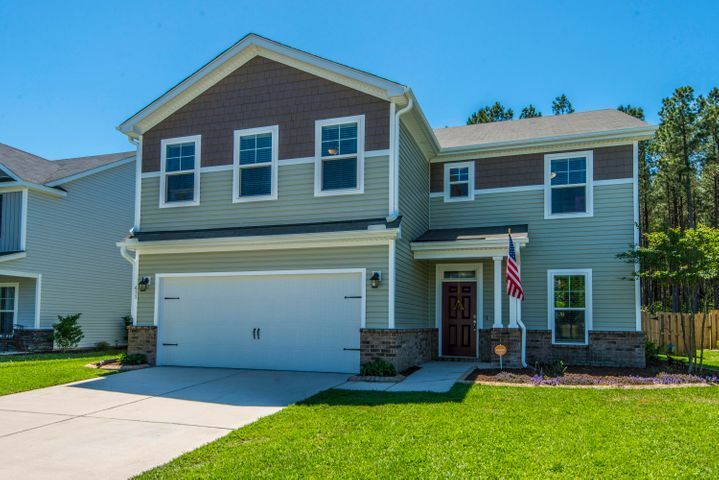 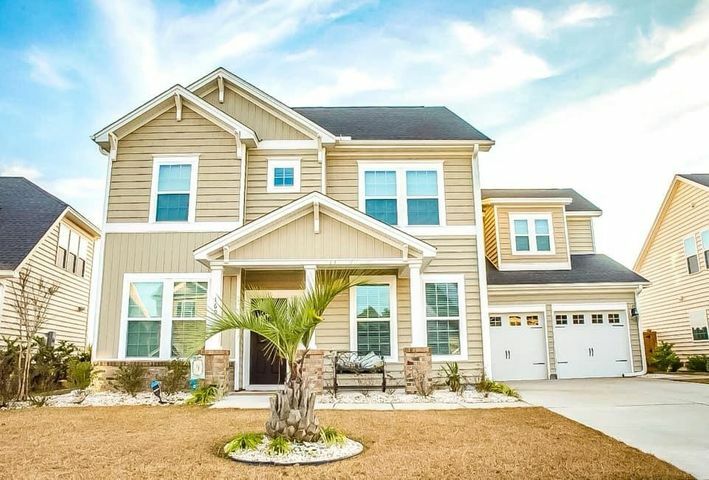 New homes in Cane Bay Plantation are low maintenance and energy-efficient houses with a variety of facades from which to choose. 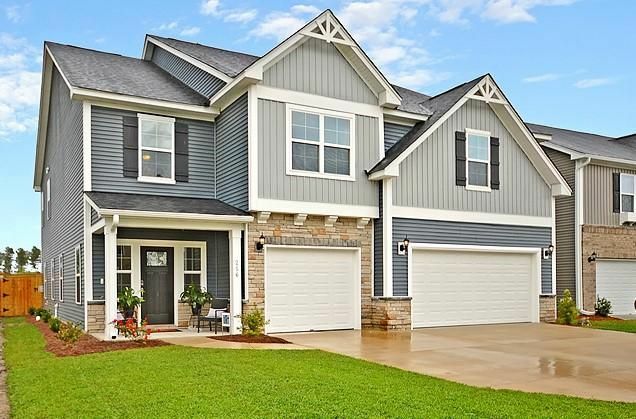 Styles range from traditional architecture with modern updates, front porches and nine foot tall ceiling on the first floor to craftsman designs tweaked for today’s lifestyles. 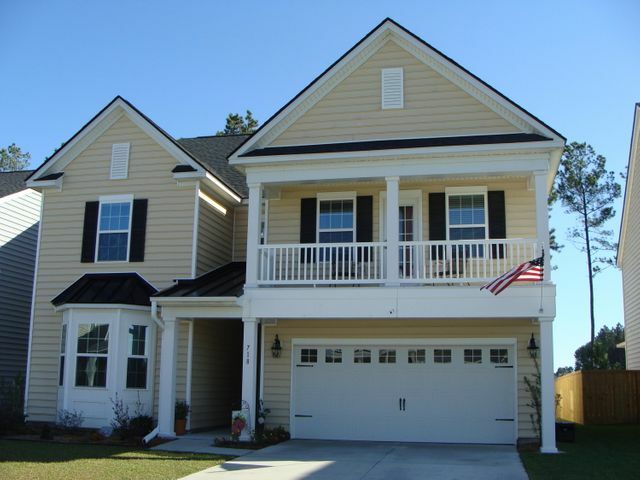 Floor plans offer style and charm along with contemporary features. 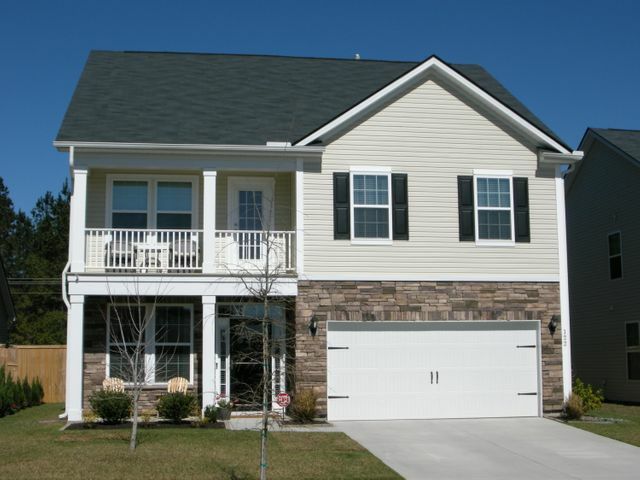 Finished square footages range from 1,109 to approximately 3,437 featuring three to five bedrooms and from two to three and a half baths. 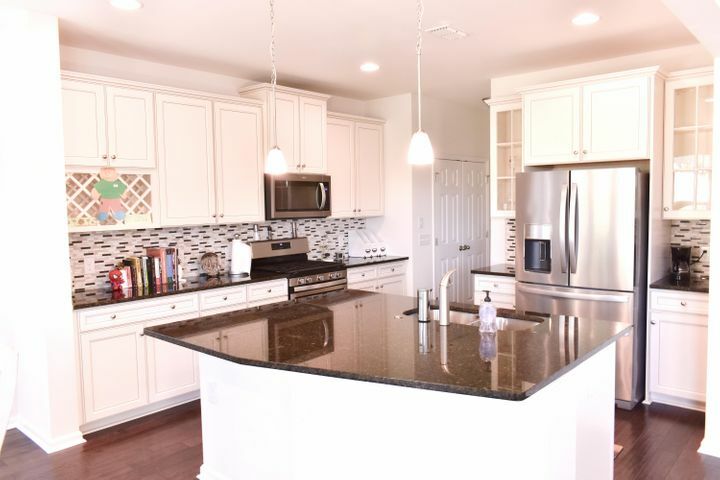 Other amenities in or near Rice Retreat include The Market at Cane Bay, which is a shopping development anchored by a Publix grocery store and the Cane Bay High School 6,000 seat football stadium. 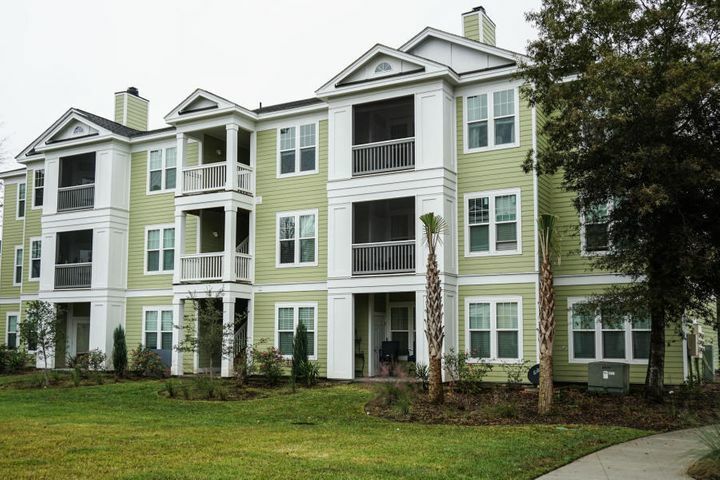 Under development is a Trident Health System medical office complex, a Presbyterian Church and an extensive YMCA facility. 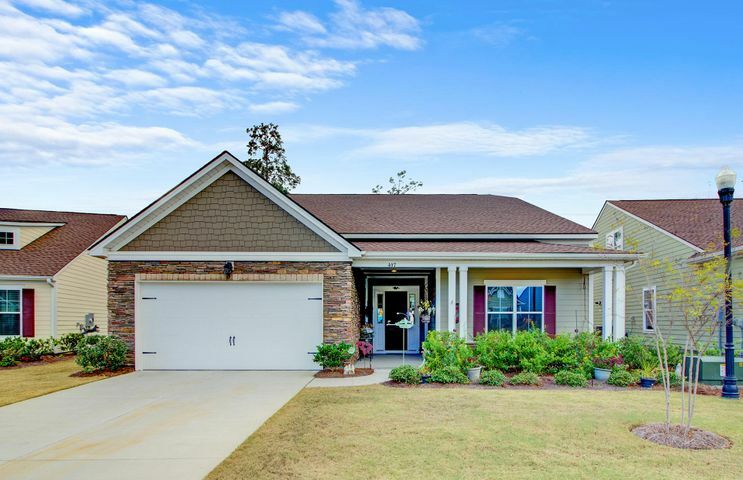 Del Webb’s famous lifestyle in included in Cane Bay Plantation and their 360-acre gated subdivision is for residents who are 55 and older. 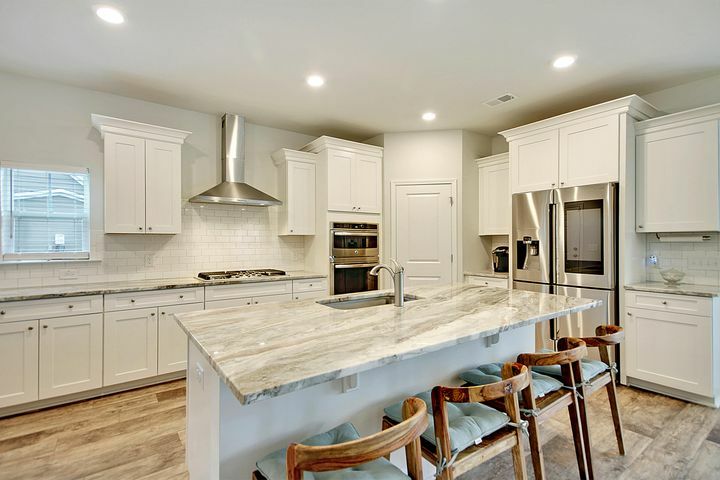 A home purchase includes membership to the amenity center within this neighborhood, which includes a top-notch fitness center; heated indoor and outdoor pools; pickleball, bocce and tennis courts; an event lawn and fire pit; arts and crafts room plus dozens of social clubs. 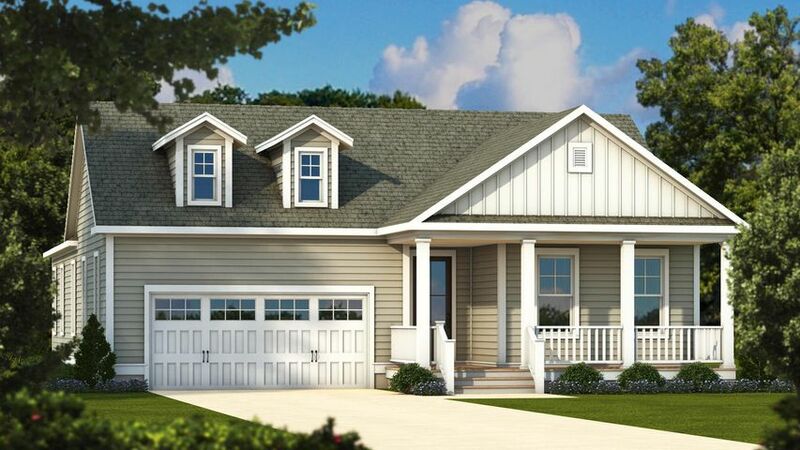 A new phase is starting soon that will feature waterfront property. 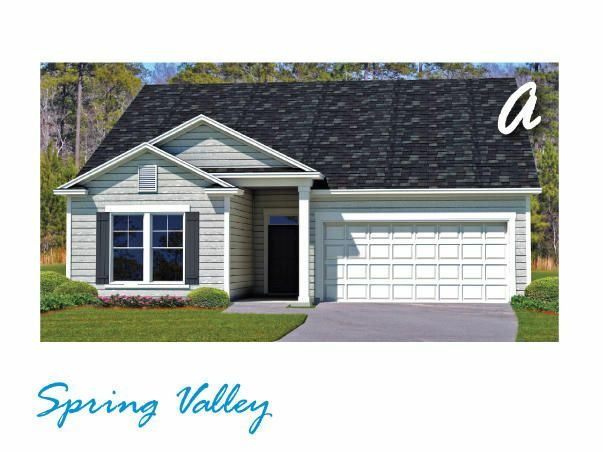 More homes, commercial properties with shopping and business services and a great deal of green space is planned for the as-yet undeveloped acreage in Cane Bay Plantation. 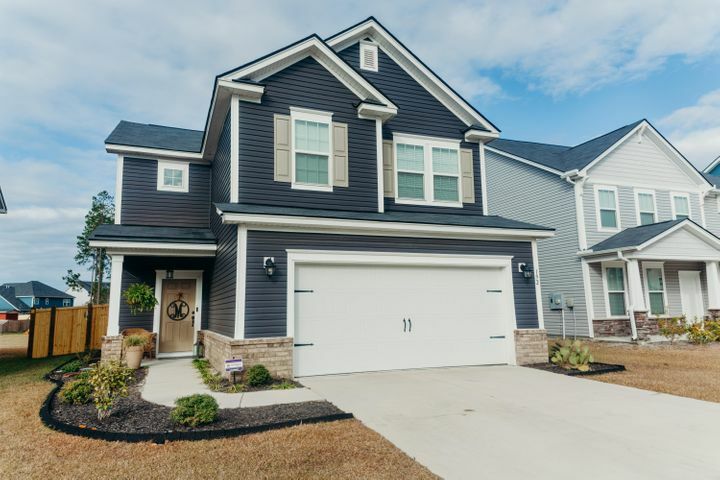 With its energy-efficient and well-built homes, family-friendly environment and amenities, exciting adult community and convenient location, look no further for the neighborhood for your new home. 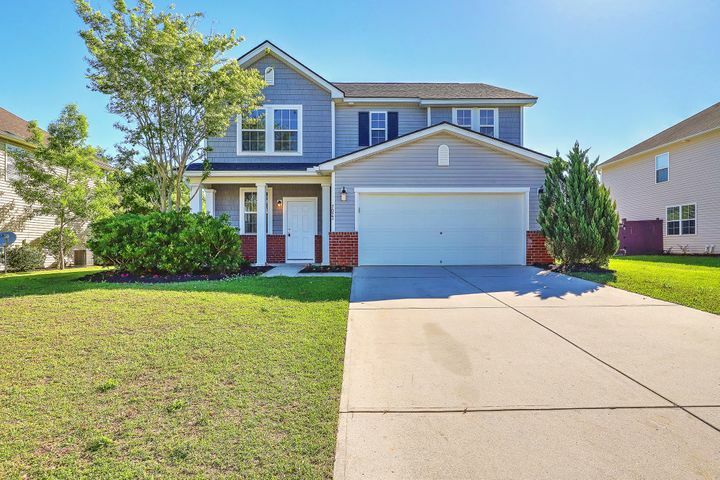 Real estate for sale in Charleston, SC that has it all like this community does is rare. 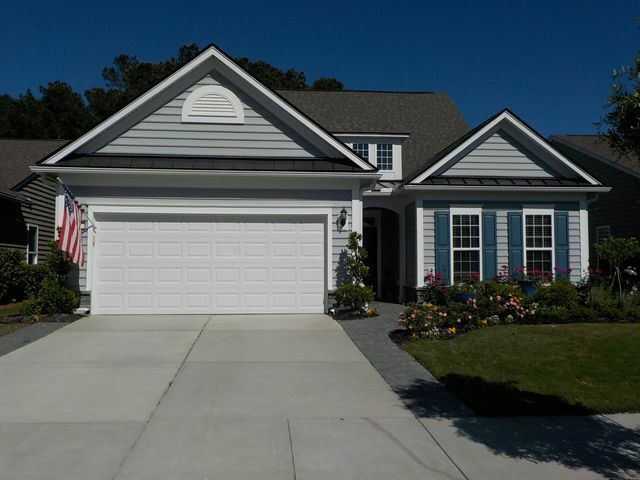 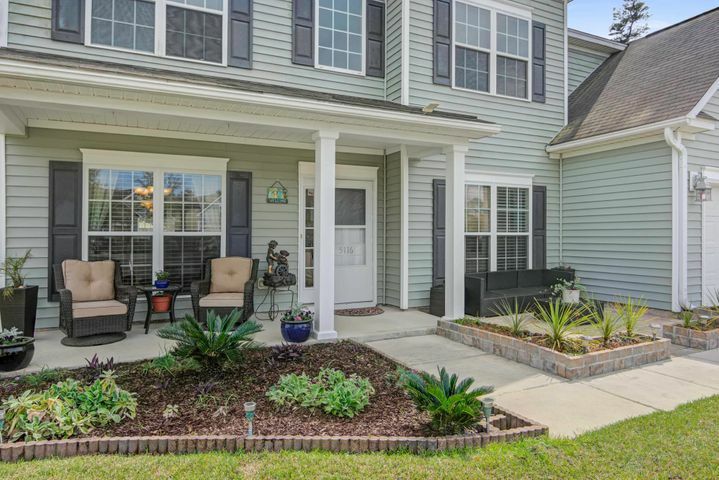 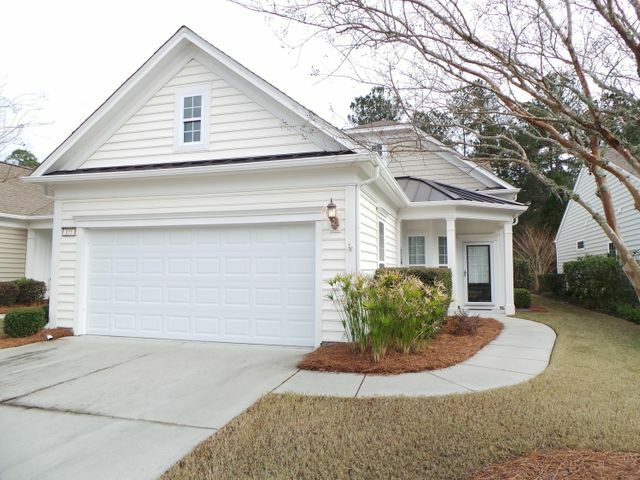 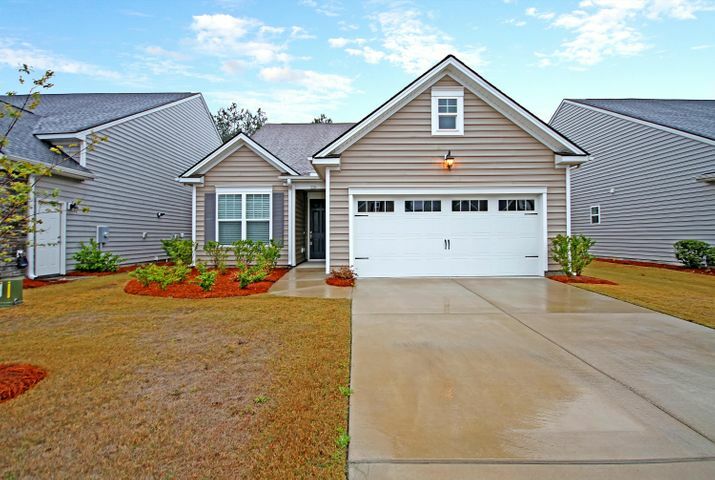 Contact View Properties Charleston today for more information on homes in Cane Bay Plantation. 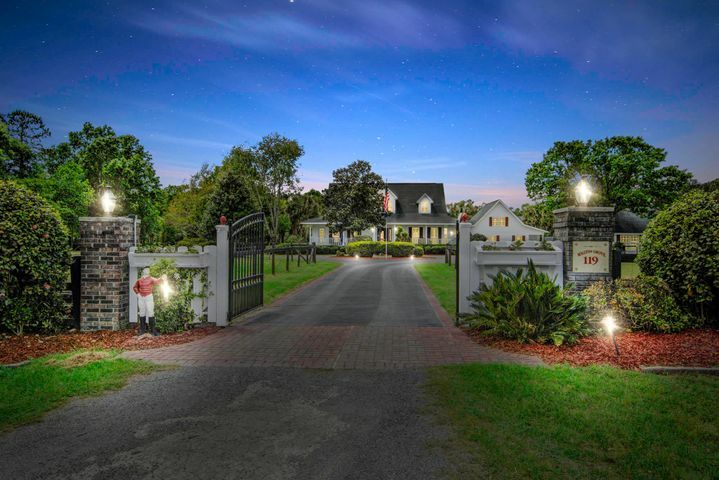 Our team will be happy to arrange an appointment to view properties and to assist you with all your real estate needs.